Born in the deep dark south in the mid-sixties, Brom, an army brat, spent his entire youth on the move and unabashedly blames living in such places as Japan, Hawaii, Germany, and Alabama for all his afflictions. From his earliest memories, Brom has been obsessed with the creation of the weird, the monstrous, and the beautiful. At age twenty, Brom began working full-time as a commercial illustrator in Atlanta, Georgia. Three years later, he entered the field of fantastic art he’d loved his whole life, making his mark developing and illustrating for TSR’s best-selling role-playing worlds. He has since gone on to lend his distinctive vision to all facets of the creative industries, from novels and games, to comics and film. 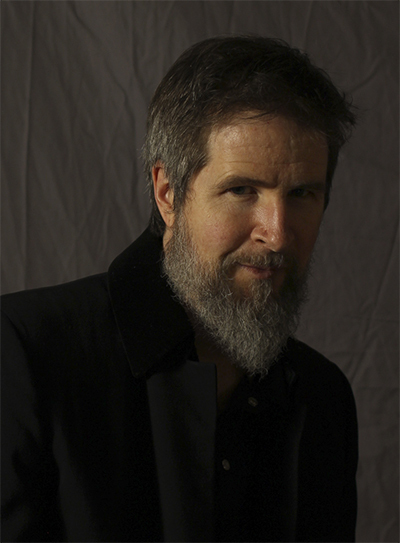 Most recently, he's created a series of award winning horror novels that he both writes and illustrates: The Plucker, an adult children’s book, The Devil’s Rose, a modern western set in Hell, The Child Thief, a gritty, nightmarish retelling of the Peter Pan myth, Krampus, the Yule Lord, a tale of revenge between Krampus and Santa set in rural West Virginia, and his latest concoction, Lost Gods one man's determined trek through the brutal landscape of purgatory.